Shoah Foundation founder and Academy Award-winning director Steven Spielberg recently travelled from Los Angeles to Krakow to commemorate the 70th anniversary of the liberation of the death camp Auschwitz where over one million Jews lost their lives in World War II. In his passionate remarks Spielberg warned of the global rise of anti-Semitism. 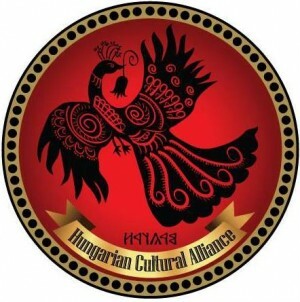 The Alliance is a private club, owned and managed by Ms. Mária Jánossy and her husband Mr. Péter Mozgó. Ms. Jánossy is a lawyer with roots in Transylvania, her club’s name is Magtár (a Hungarian word for granary) and it is near the Fashion District. It was “built on the ruins of a fashion/sewing studio.” Ms. Jánossy used to operate a fashion business, and she still uses the space as a law office during the day. It is absolutely wonderful to have a Hungarian club in downtown Los Angeles! A friendly meeting place for the growing Hungarian immigrant community with jazz performances, children’s programs and good food. The Alliance deserves support. At the same time, while a private club may stage any event they wish, it is disturbing that Ms. Jánossy is willing to host far-right music groups, like the pro-Jobbik band Historica from Budapest. 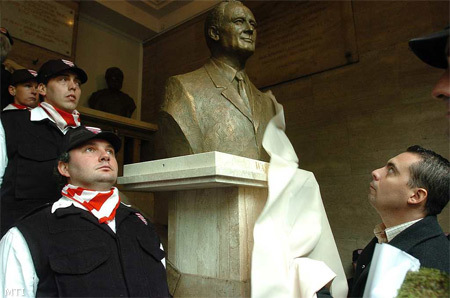 Gábor Vona unveils a bust of Albert Wass. The Alliance wrote to me that they don’t see any problem with the planned Wass event, and they brought up Ezra Pound who is widely recognized in the US. Why would anyone object to the Wass reading? For those who are not familiar with Ezra Pound, he was a significant poet and critic who helped launch careers of T.S. Eliot, Robert Frost, Ernest Hemingway and James Joyce. Later he became an unapologetic fascist who lived in Italy during WWII supporting Mussolini. In his English language radio-broadcasts he tried to convince listeners about the superiority of the Italian fascist ideology. When he was captured by American troops in 1944 they kept him in a cage. Pound was never tried due to his unstable mental condition, for years he was kept in an insane asylum in Washington DC. In 1958 he was released and returned to Italy where he died in 1972. Pound is unquestionably a significant American literary figure, he was a fascist and anti-Semite. Arthur Miller, the American play-write considered him more dangerous than Hitler. But it is unfair to compare Albert Wass literary work to Ezra Pound’s oeuvre. 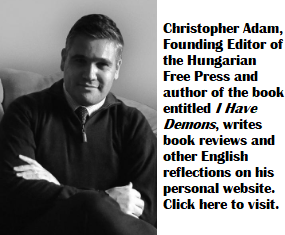 Wass is an insignificant figure in the Hungarian literary scene. Even sympathetic right-wing critics consider his writing shallow, his anti-Semitic propaganda primitive. 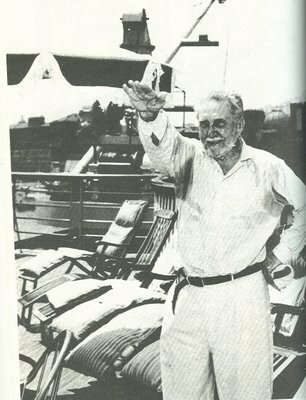 Ezra Pound’s literature is taught in American colleges, but no American politician would praise his humanity or patriotism, and nobody would organize a world-wide literary chain event to celebrate his works. Most Americans would consider that – a provocation. Just like most Hungarian Americans think that celebrating Mr. Albert Wass in the United States is shameful and distasteful. It is un-American!